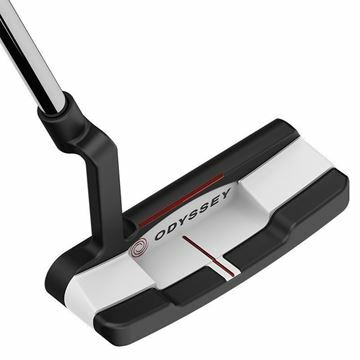 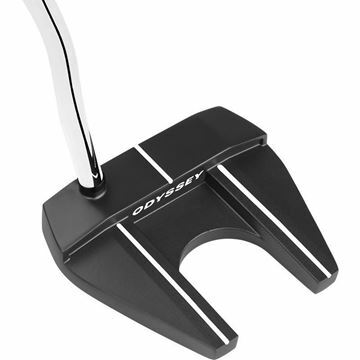 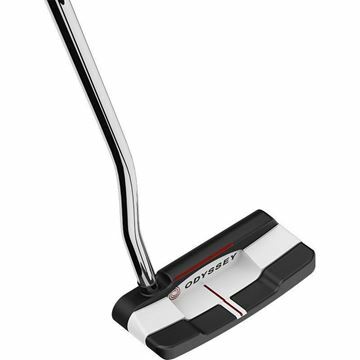 For over 20 years, Odyssey has set the standard for bringing new, industry-leading innovations to the golf market. 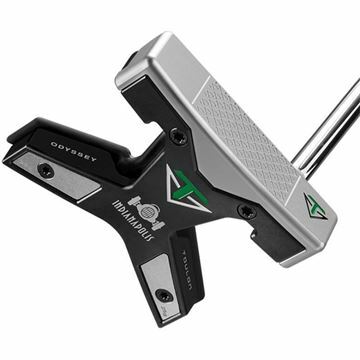 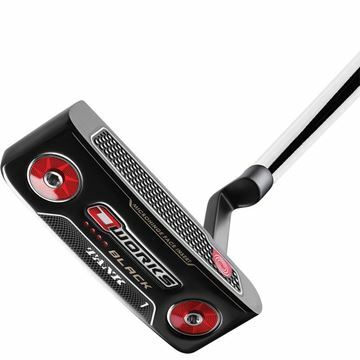 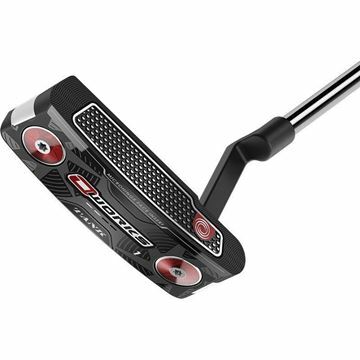 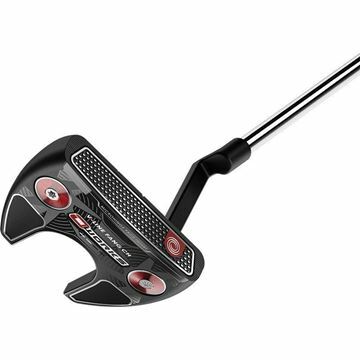 The new O-Works putters with our revolutionary Microhinge insert technology have created a new way to roll which means golfers will see increased top-spin and truer roll to their putts, even with a less-than-perfect putting stroke. 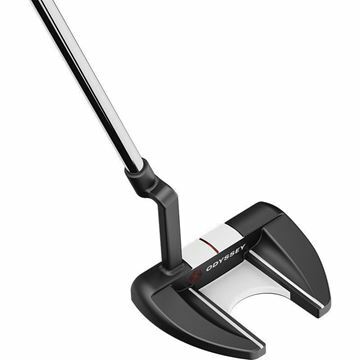 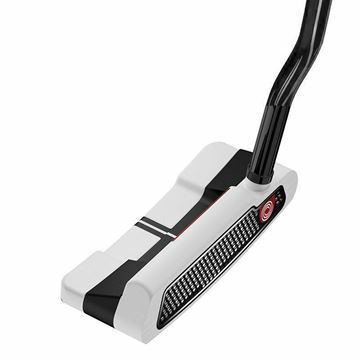 The O-Works #1 Wide White/Black/White Putter is a compact heel-toe weighted blade with a wide flange, high contrast Versa alignment, Microhinge Face Insert, a double bend shaft, sole weights, full-shaft offset, a white/black/white finish, and a Superstroke grip. 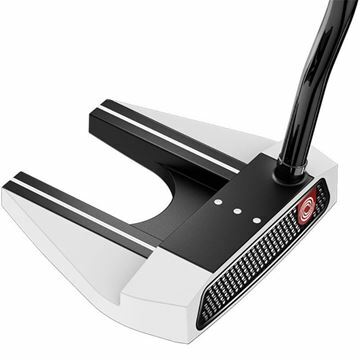 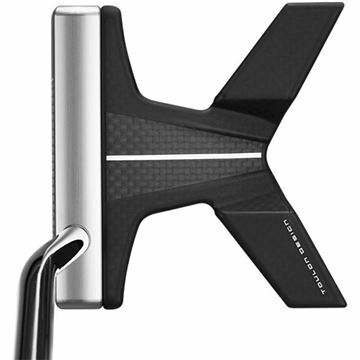 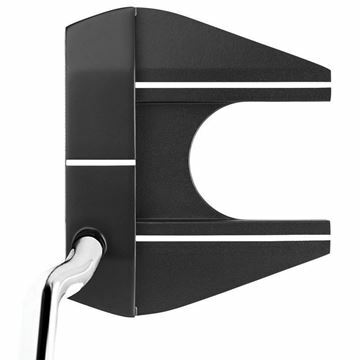 The O-Works #7 White/Black/White Putter is a modified mallet with weighted alignment wings, a double-bend shaft, high contrast Versa alignment, Microhinge Face Insert, sole weighting, full-shaft offset, a white/black/white finish, and a Superstroke grip. 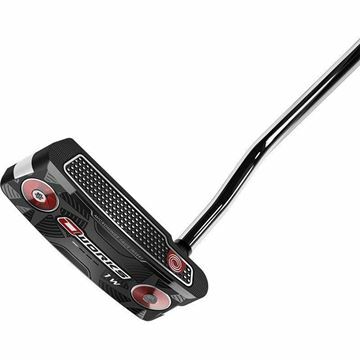 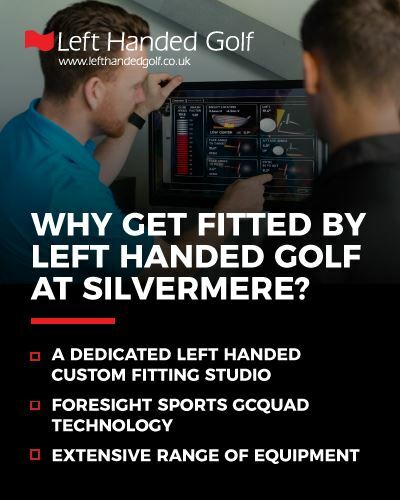 If the best players are putting them in play, amateurs are going to love ’em too.